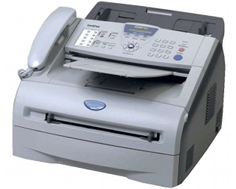 The Brother MFC-7220 is one of the fewer new fax machines / multifunctional centers that still sports the full sized handset directly on the hardware. 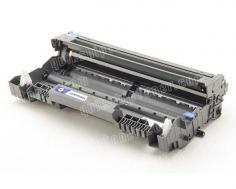 It is also notably inexpensive, and a great option for smaller operations who do not require a lot of raw power, but need a full range of functions in their printer. The compact size of the unit, as well as the price tag under two hundred dollars, makes the Brother MFC-7220 a perfect choice for those who would like to take a step beyond simple desktop laser printing and add a full range of copying, faxing, scanning, and even PC faxing. The print speed of the Brother MFC-7220 is just barely fast enough to place it in the pros category, at only 20 pages per minute. Considering the other factors involved with this unit, this print speed is enough to suffice. The paper handling abilities are also fairly average, but not bad by any stretch of the imagination. The unit features a 250 sheet standard paper tray and also included a single sheet bypass slot that allows for the hand feeding of special media types. Though it would be convenient for some users if the Brother MFC-7220 had a full 50 page multimedia tray, the single sheet bypass is better than nothing, and allows for single sheets of transparencies, card stock, and company letterhead to be not only compatible with the unit, but to be loaded without having to unload the standard paper supply. The 16 MBs of standard memory included in the Brother MFC-7220 is good enough for plenty of fax storage space and functions, and should even prove to be sufficient in keeping semi complex print projects moving along at a decent pace. Up to 500 pages of fax memory can be stored for protection of date in the event of a paper outage, or even toner outage, and can help to allow for simultaneous usage of the unit as a printer and fax machine at once. Both USB and Parallel interfaces are incorporated into the Brother MFC-7220, allowing for both PC and Mac compatibility. Though the unit is obviously aimed towards being compact in size, it still would have been nice to include a larger automatic document feeder than the Brother MFC-7220's, which holds only twenty sheets. Though it could be argued that massive faxing is less common in today's workplace due to e mail, a large ADF is still would be helpful for copying and scanning. 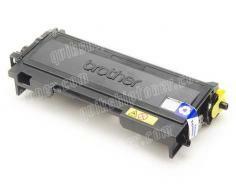 Review it: "Brother MFC-7220 "
The toner cartridge for the Brother MFC-7220 comes with a 2,500 page yield at 5% coverage, which is a nice little boost above Brother's previous standard of 2,200. The drum unit, however, shows no increase over the fax machines of Brother's past and offers only a 12,000 page yield. 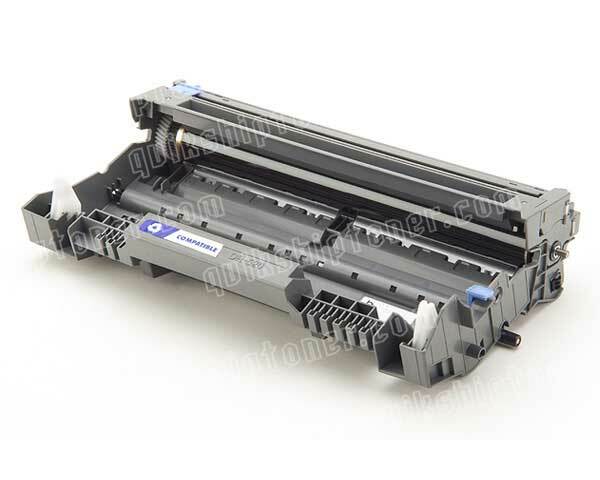 Still, Brother toner is notably inexpensive when compared to certain other brands, and third party manufacturers help to keep costs at a minimum. 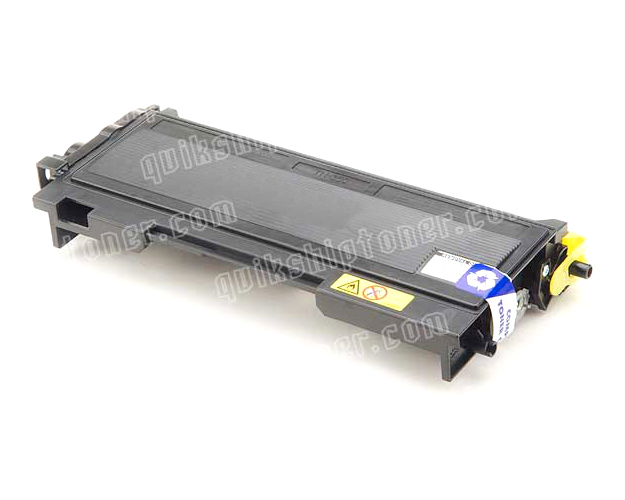 Unfortunately, no high yield toner cartridge is available for the Brother MFC-7220.